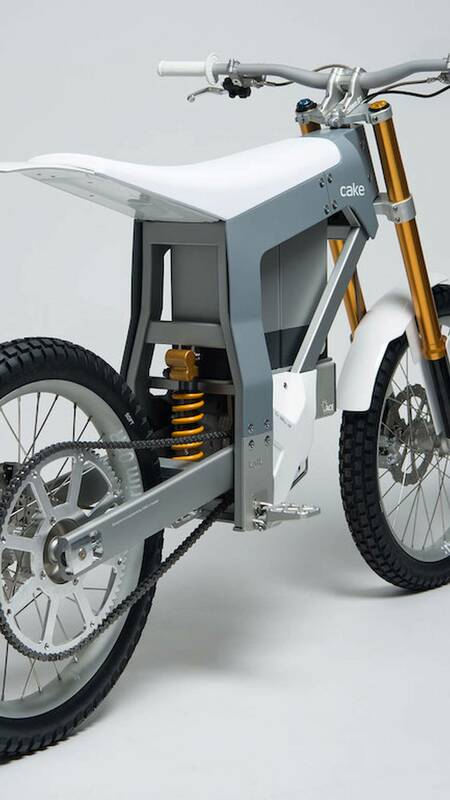 Meet Cake’s new KALK E-BIke; a stylish, Swedish, electric two-wheeler that is as sleek and futuristic as it is ludicrously expensive. When Josh Hill won the Geneva Supercross Championship aboard one of Alta Motor’s fully-electric Redshift MX machines, he not only made history, but also gave electric motocross bikes a new air of legitimacy. 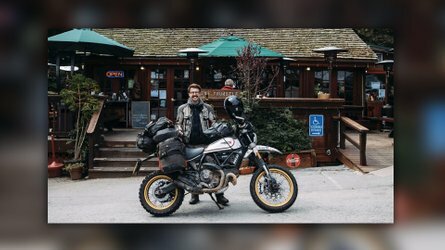 Thanks to Alta's success, the motorcycle market is all but guaranteed to see other ambitious entrepreneurs start outfits producing electric off-road bikes. The latest company to do exactly that is the Stockholm-based Cake, with its new KALK E-MXer. At the heart of the new E-Bike is an IPM motor (15kW peak, 9kW continuous) with 31 ft-lbs of torque always on tap and a claimed HP equivalent of 16 horsepower powered by a 51.8 Volt, 50Ah, 2.6kWh lithium battery. 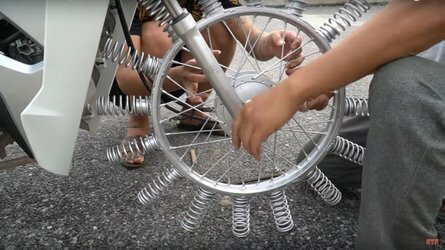 With a curb-weight of less than 150 pounds, the KALK has a claimed top-speed of 50mph as well as a claimed range of “up to” 50 miles on a single charge. The KALK’s power is conducted and/or managed by specially developed, proprietary software linked the the off-roader’s controller unit. Said controller enables the bike’s rider to select from any of the three pre-programmed riding modes. 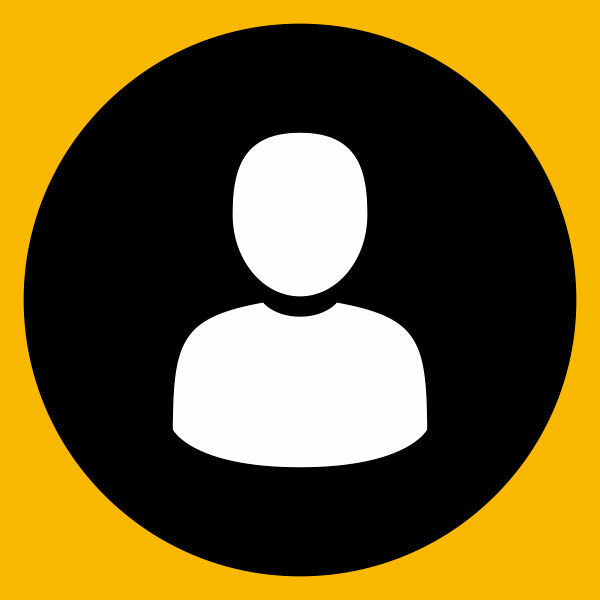 Other features include user-customizable motor-breaking and regeneration. Wrapped around the 50Ah motor is a trick 6061 aluminum, extruded chassis that’s been CNC jointed and welded. Linked to the frame is a 6061 aluminum extruded tube profile swing-arm paired with a fully-adjustable Ohlins TTX monoshock. Up front the suspension consists of fully-adjustable, 38mm inverted Ohlins forks (with 8-inches of travel) that were specially developed by Ohlins for the KALK. The braking hardware is made up of quad-piston calipers 220mm discs. All of the bodywork on the KALK – including the seat (pan), side panels, and fenders – is carbon fiber. 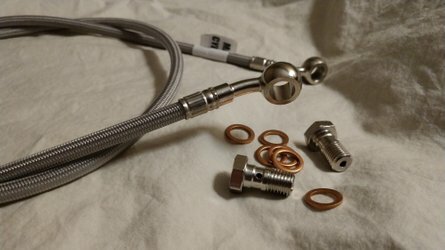 The 31-inch wide handlebar is produced from aerospace grade 7050 aluminum, as is the stem which doubles as the housing for the KALK’s integrated display. The bike sits on a pair of 24-inch 6061 alloy, triple chamber rims wrapped in “specially developed tires for durability and minimum trail wear.” The KALK also boasts Reconsider’s – the outfit tasked with developing the KALK’s wheels and tires – propriety aerospace grade 7075 Power hubs and “ enlarged 25 mm axles”. Reconsider is also responsible for the KALK’s seat. 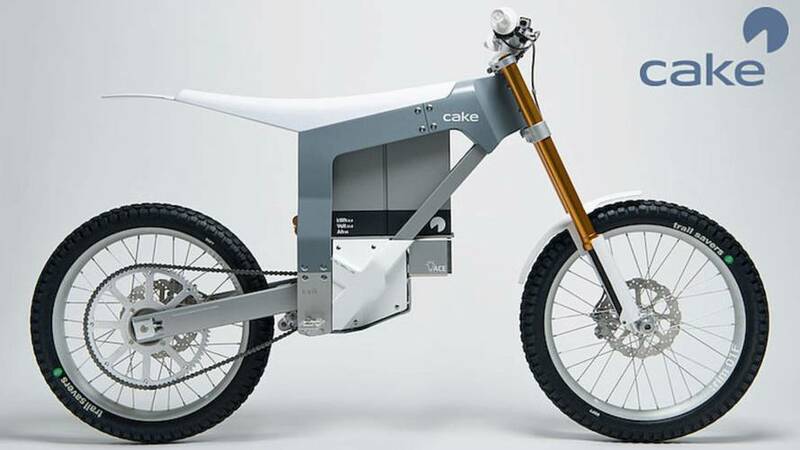 It is somewhat unclear what Cake’s long term production plans are for the KALK, but last week the small Swedish manufacturer began taking pre-orders for its inaugural production run limited to only 50 units. 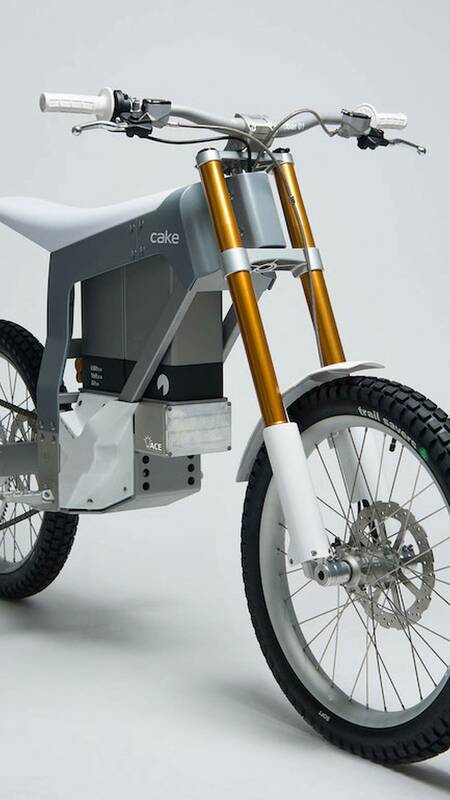 Just like Tesla’s upcoming Model 3, preordering one of Cake’s E-Bikes is going to run you $1,000. After that you’ll be responsible for coughing up another $13,000, bringing the grand total to a cool $14K, and that’s obviously before taxes, fees, etc. 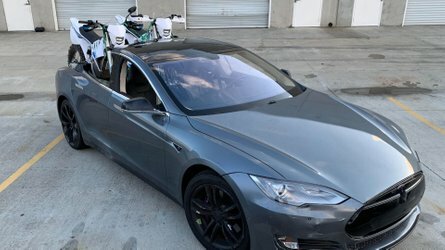 It should be interesting to see who buys these things as they fall into a mostly grey area between E-Bikes, trials machines, MXers, and electric mountain bikes. Alta’s championship-winning Redshift machines start at $15K and seemingly give the buyer a lot more bang for their buck, so it should also be interesting to see how well Cake’s bike sells. Cake genuinely does have a pretty cool product on its hands, but is it cool enough for the price? For more photos, info, or to preorder your very own KALK, you can check out Cake's website here. By the way, the story of Josh Hill winning the Geneva Supercross Championship is an awesome one. Hill’s competition bike experienced some shipping issues leaving the rider without a ride which promoted Alta to use its customer-database to locate the owner of a Redshift in Europe who was willing to let hill use his bike for the rapidly approaching races. Hill was able fit his own race suspension to the loaner, but other than that the Redshift he piloted was bone stock. He proceeded to go head to head with MX-legend Ricky Carmichael in a clash that was nothing short of riveting. I highly recommend you check it out.